 The Reserve at Athens offers luxurious 2 bedroom apartments near the University of Georgia. In addition to a patio or a balcony, all our 2 bedrooms have 2 bathrooms, spacious living and dining areas, a dishwasher, a washer and dryer, free WiFi, and extended cable with HBO. We also offer 4-bedroom styles. Choose from furnished and unfurnished apartments. Rent is all-inclusive, and we issue leases by the bedroom (not the unit), so you’re never responsible for your roommate’s share. Additionally, residents enjoy exclusive access to our 24-hour fitness center with cardio room and sparkling salt water pool. Other outstanding amenities include tennis, basketball and sand volleyball courts and a 24-hour computer lab with free printing. We also provide free parking for residents and guests, a car wash and vacuum station, as well as a game day and nightlife shuttle. If all this sounds too good to be true, schedule your personal tour of The Reserve at Athens today.